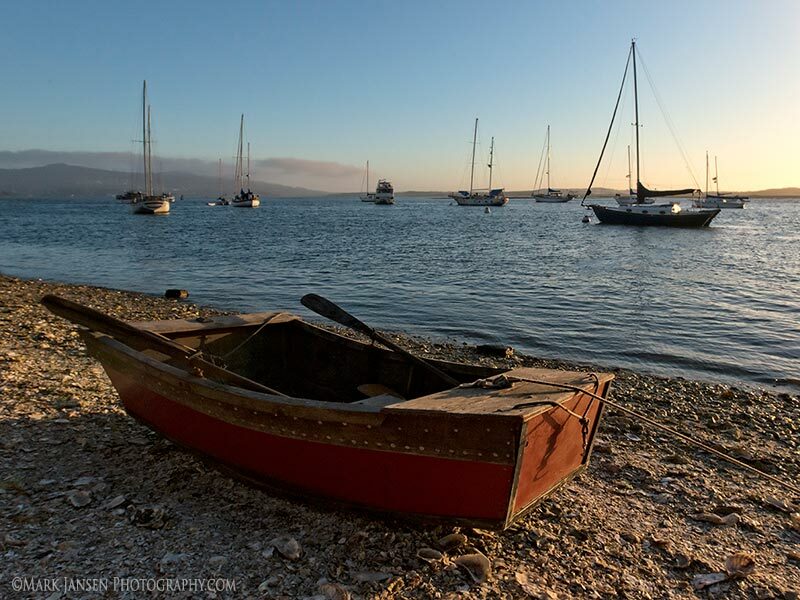 we will help you photographically explore the beautiful beaches and coastline of the Central Coast. 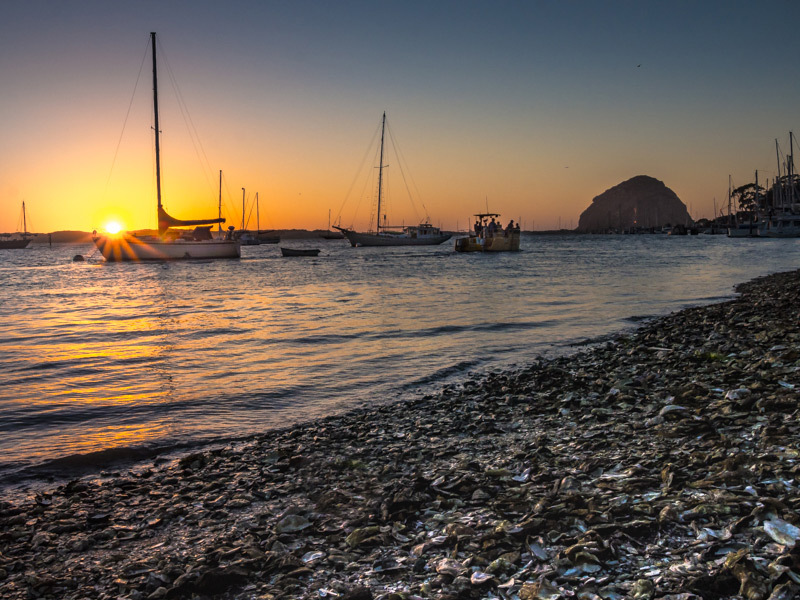 We will be exploring Morro Bay, Cambria and San Simeon and a short way up the Big Sur Coast. This area is filled with hidden gems and secret places. If you enjoy photographing picturesque harbors, colorful sunsets, hidden beaches, tide pools, and wildlife, this is the workshop for you! Purchase now to reserve your space. This workshop can be privately optioned Anytime. Cambria and San Simeon and the Southern area of the Big Sur Coast. From the beaches and hills of Cambria to the gateway to Big Sur, this getaway will give you a taste of this area of the central coast. 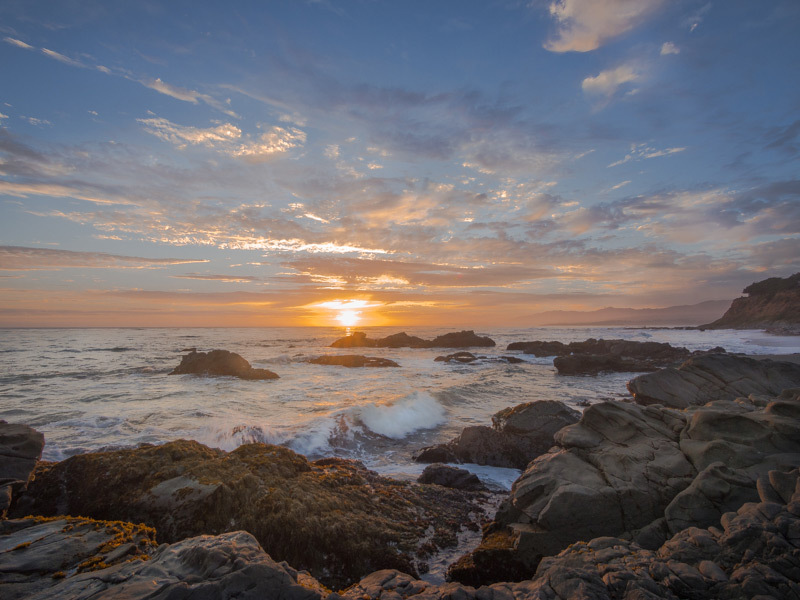 Our workshop will be based out of beautiful Cambria, CA. We will give you recommendations on where to stay once you sign up. A maximum group size of 6 photographers ensures you will receive generous personal photographic coaching in the field from 2 full time working pros, providing a small group adventure experience. In this 3-day workshop, we will work closely with you on your photography skills. We will have the opportunity to shoot landscapes, wildlife, macro photography and more. We will provide image critique and Lightroom coaching as needed in the evenings. …Or this workshop can be your own personal exploration – we can be there as you need us. In this workshop, we will be concentrating on landscape photography skills for the hours of the warm morning and afternoon light. We will also have the opportunity to shoot wildlife, as the elephant seal colony in the area is very active. 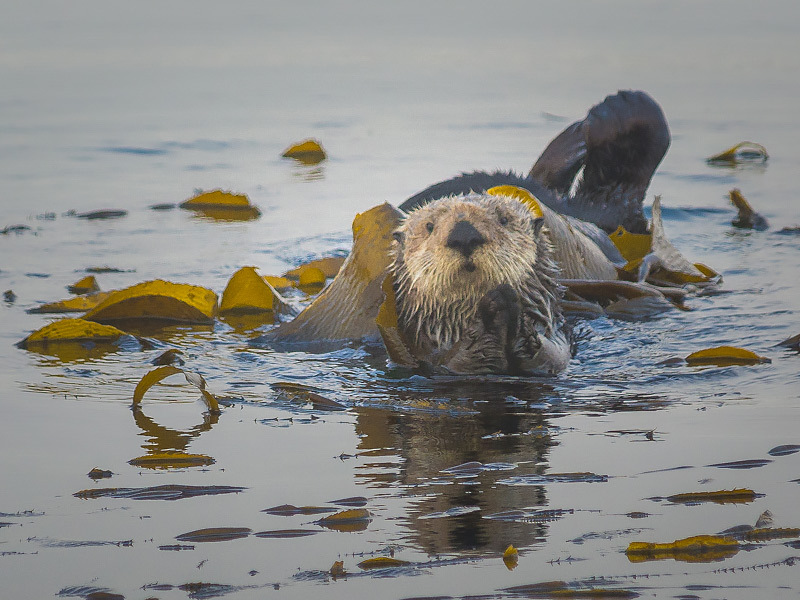 Very often we also spot whales, dolphin, sea otters, and zebra. Zebras? 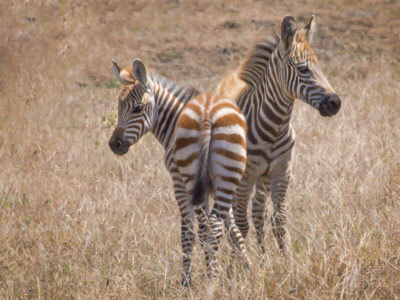 Yes, Zebras! We will send you lodging recommendations upon sign up. What do you want to focus on for the workshop? Do you want to focus on telling the story of the trip, do you want to shoot black and white, do you want to work with shadows or learn to layer your images? We will help you to decide where you want to go with your creativity in this workshop. We will break late morning and you will be able to check in to your accommodations in the Cambria area. 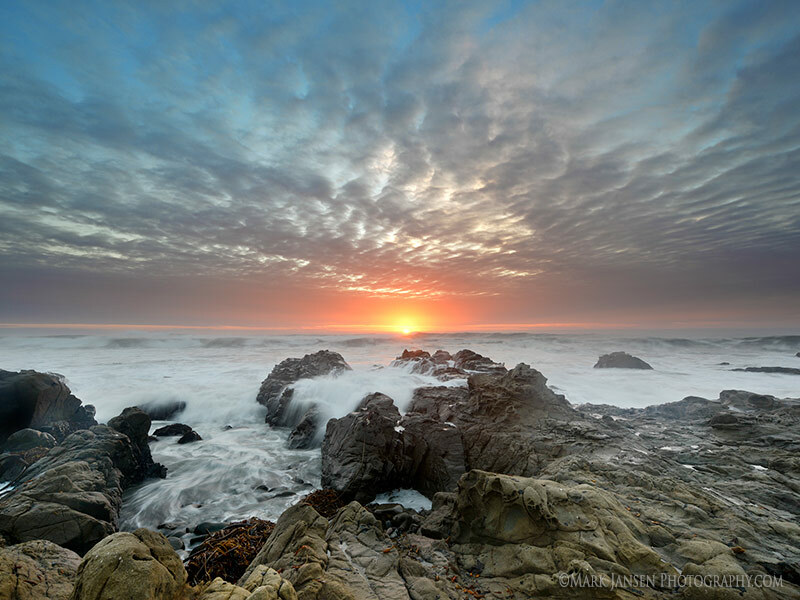 After our break, we will regroup in the town of Cambria and caravan to another beach location for an amazing sunset. We will review techniques in exposure adjustments to capture the setting sun on the shoreline as the waves crash over the rocks. After our sunset shoot, we will gather for dinner for image review to show your best work from the last few days. Recommendations for composition, exposure, and use of software editing programs will be discussed. We will meet in the lobby at your hotel and caravan to several more spectacular coastal views to take advantage of the morning light. Saturday afternoon, we will capture another spectacular sunset location. This morning we will explore more of this incredible area. 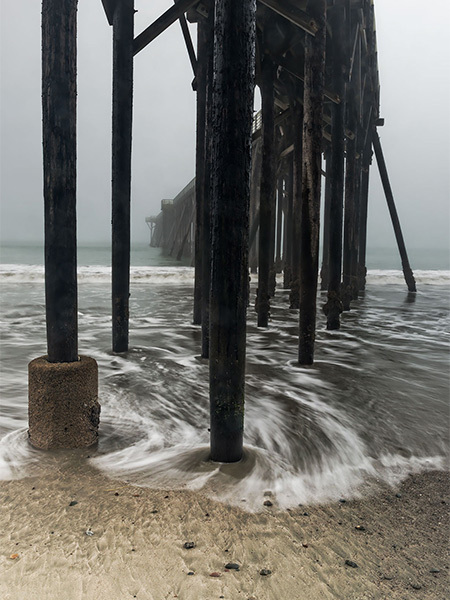 We will be shooting the local piers, using our long exposure techniques to capture its essence. We will complete the workshop 11 am or so as the morning light fades. The maximum participants for this workshop are 6 people. We prefer small intimate workshops with personal attention to every attendee. Small group size ensures that every participant has ample opportunity to ask questions and discuss the exciting world of landscape photography with fellow photo enthusiasts. 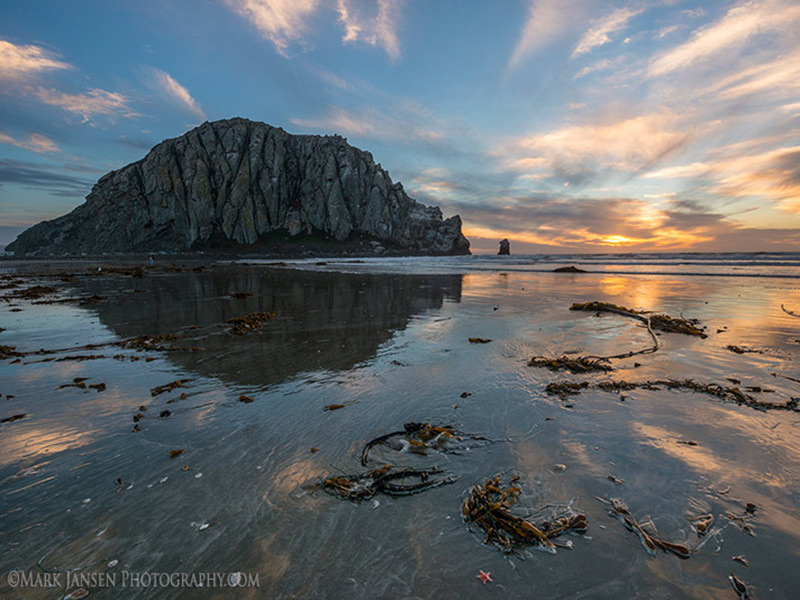 You are responsible to arrive for the workshop orientation in Morro Bay, CA. We will caravan our cars along the coast during the workshop. Routes may be altered due to road conditions and weather. Our groups enjoy eating most meals together, but you are free to dine where you wish. During the workshop, either bring or purchase food for your midday meal and arrange breakfast before leaving your hotel. Many mornings we will be leaving before most restaurants are open. Please bring snacks and lunch food for the workshop. 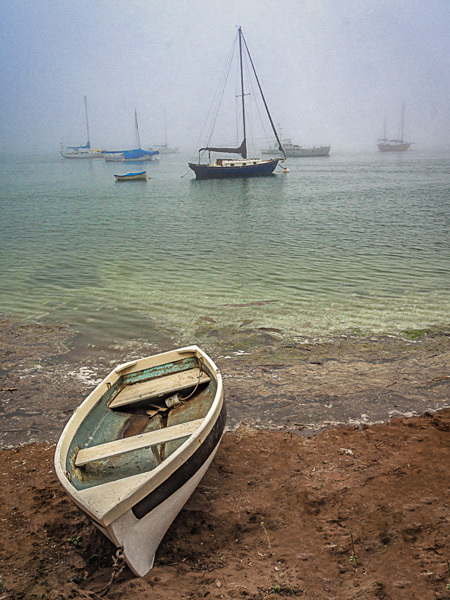 There are small markets in Morro Bay to stock up before or after the orientation meeting. 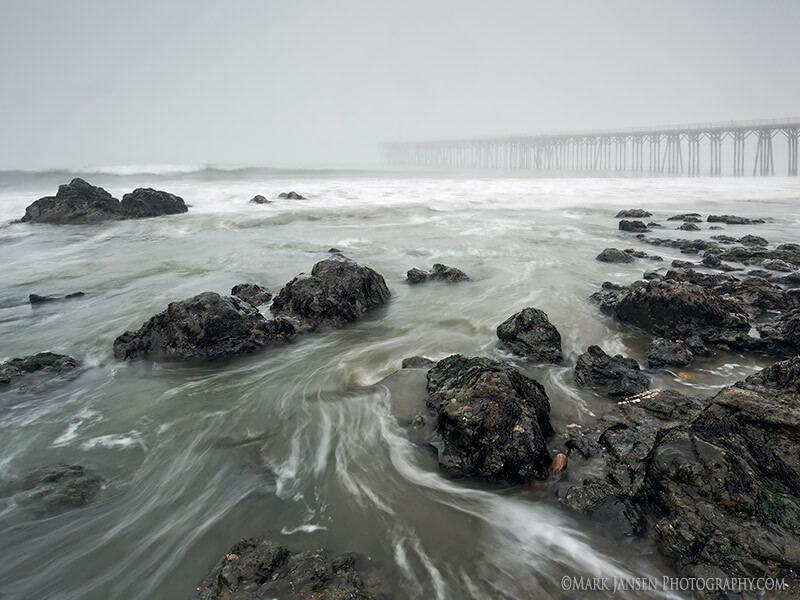 The Central Coast California Photography workshop can also be privately optioned. Does not include lodging, food or transportation. Can’t make this scheduled workshop? Contact us for a private or special group rate tour. Accommodations can book fast on the Central Coast. Securing last minute lodging in the proper locations for this event becomes less likely each day. If you’re on the fence and haven’t decided, please be aware of this! NOTE: Please contact us for a list of available lodging options for this workshop.